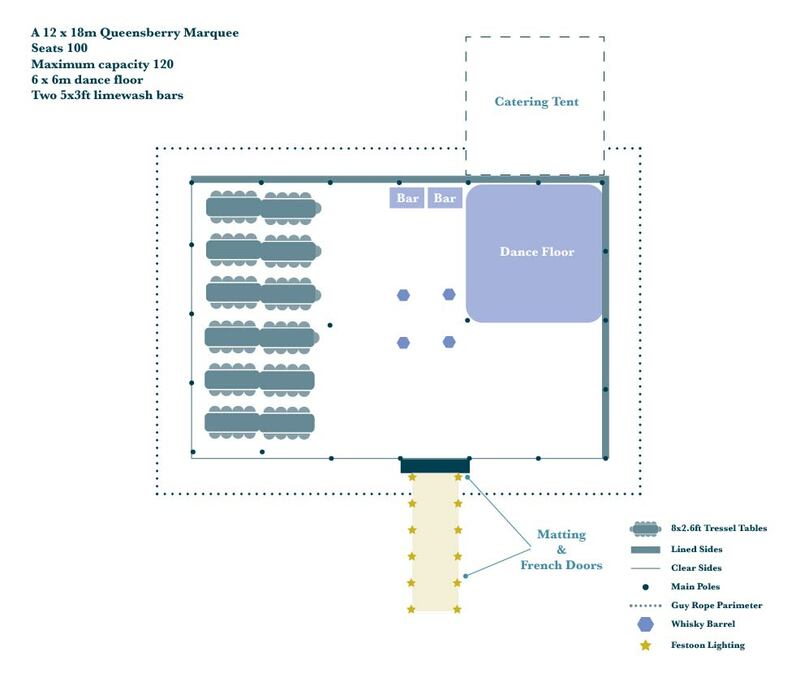 The Size Guide table below lists the approximate numbers of people for various sizes of hire Marquee and tables/seating plans. 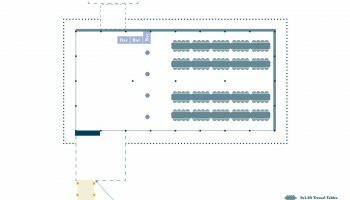 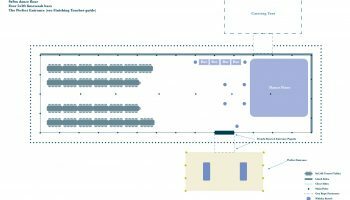 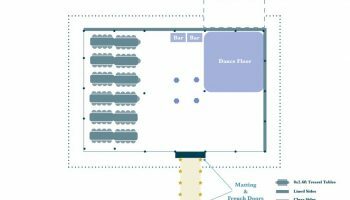 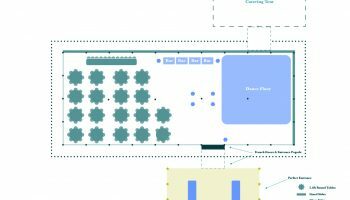 This guide is based on standing, long or round tables only, which helps when planning the space for each area. 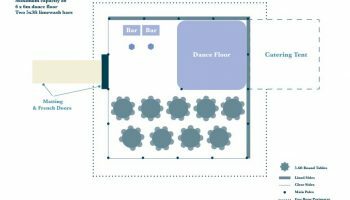 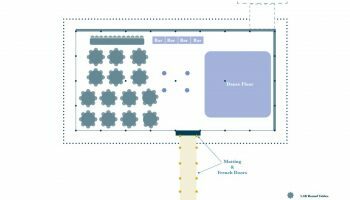 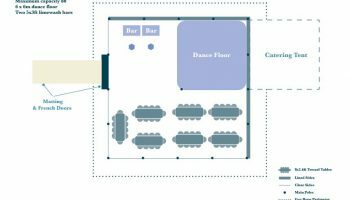 When deciding on the total space required of your hire marquee you will need to take into consideration additional space requirements for dance floors, stage/bands, bar area and catering. 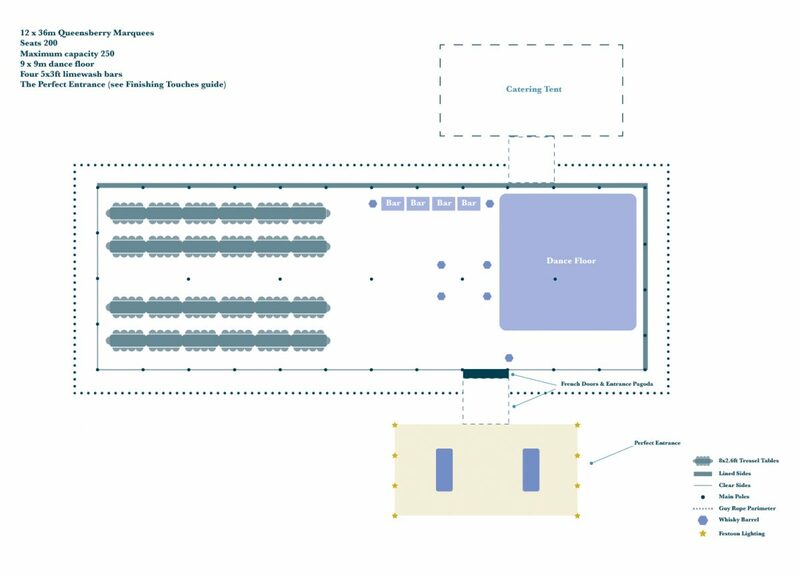 Download our seating guide here. 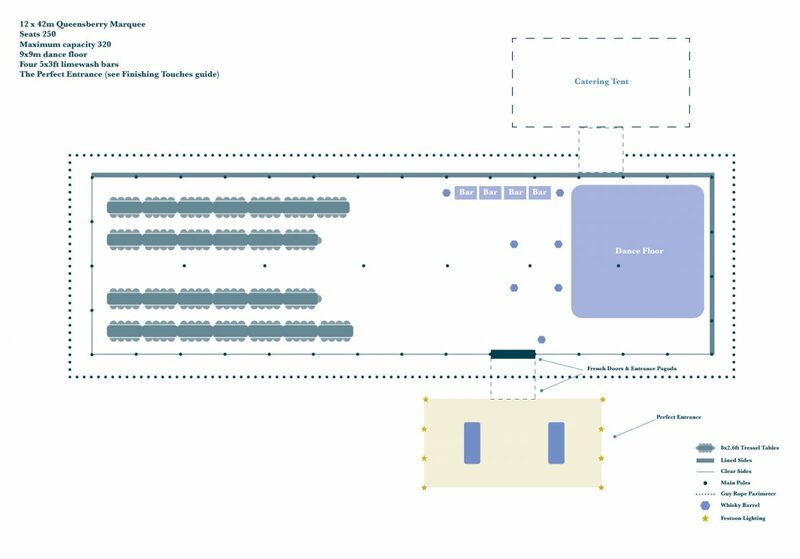 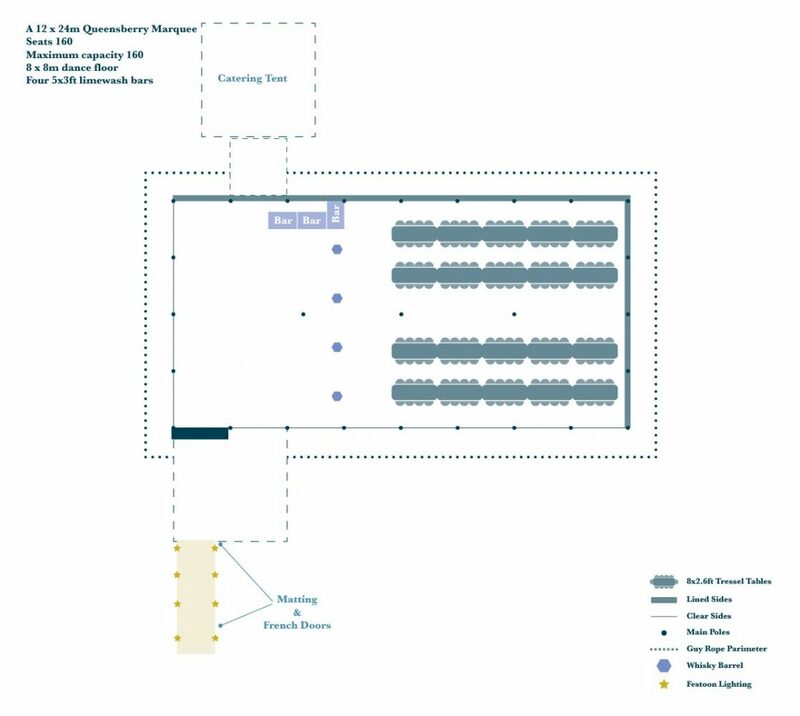 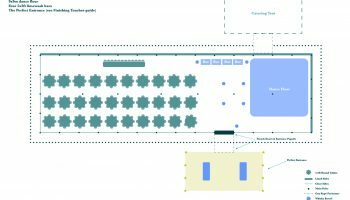 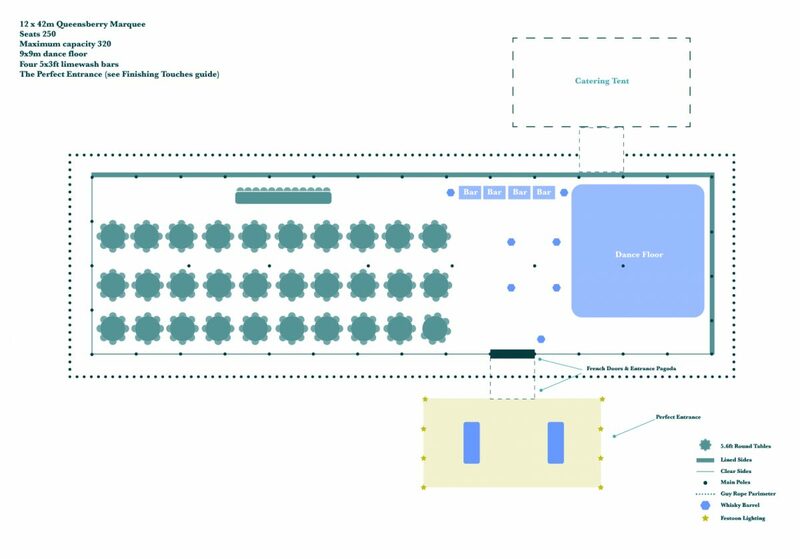 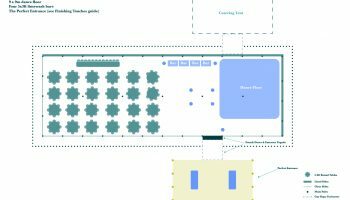 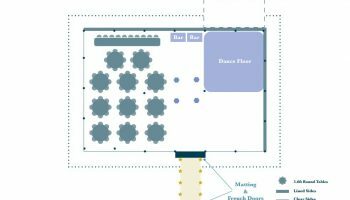 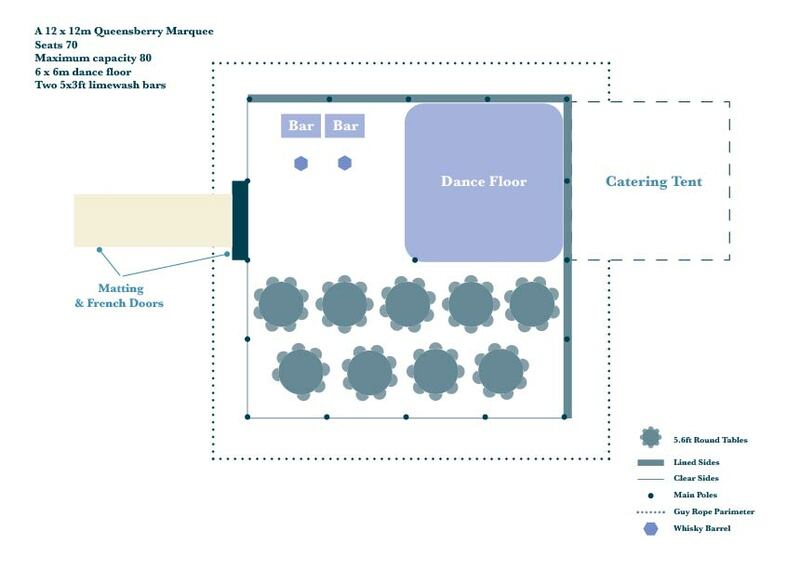 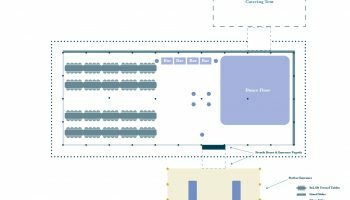 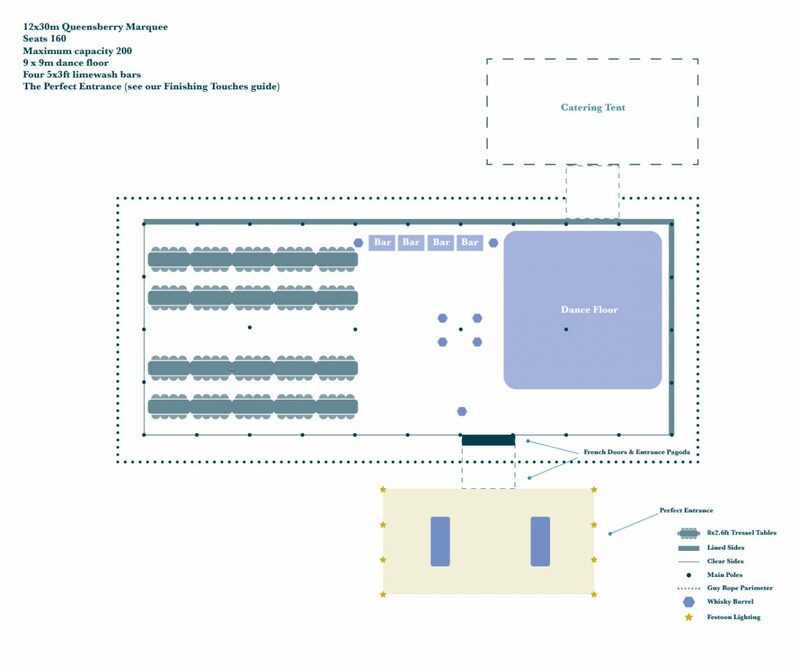 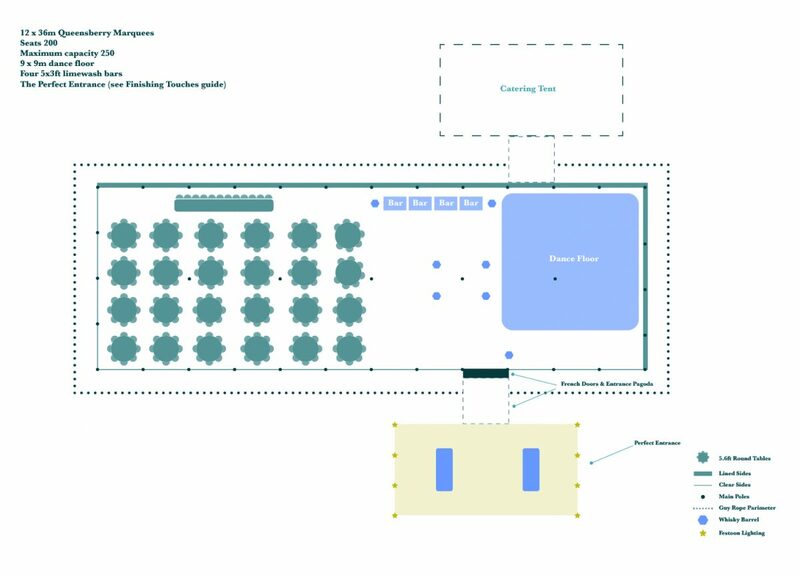 We can also provide individual seating and site plans as part of our event service. 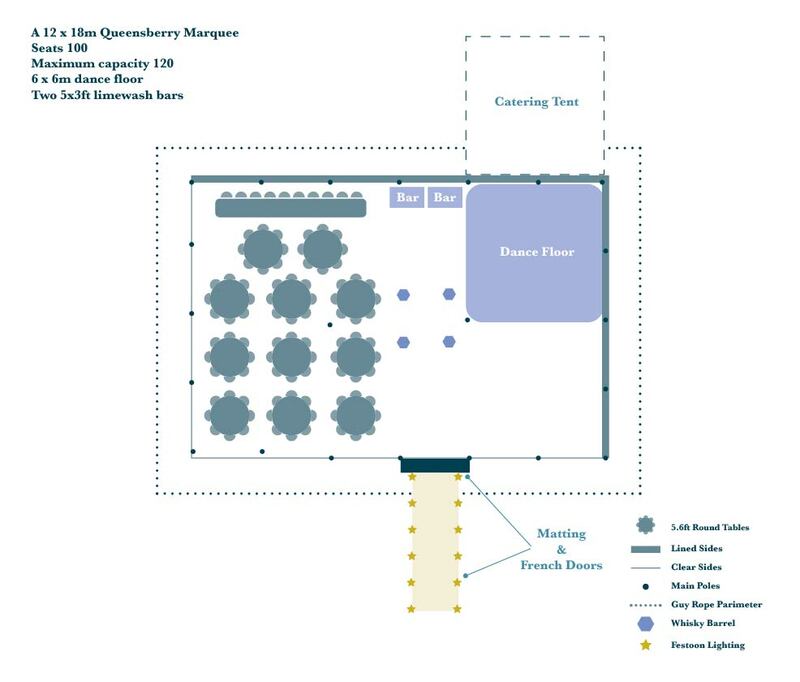 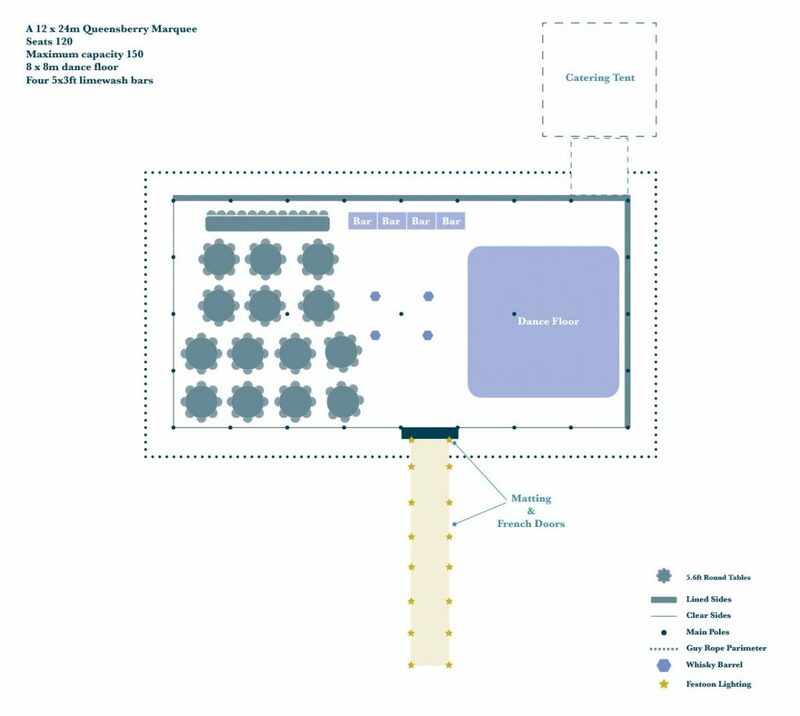 Our Marquee Layouts vary depending on the size of the marquee, dance floor, number of guests, tables and chairs. 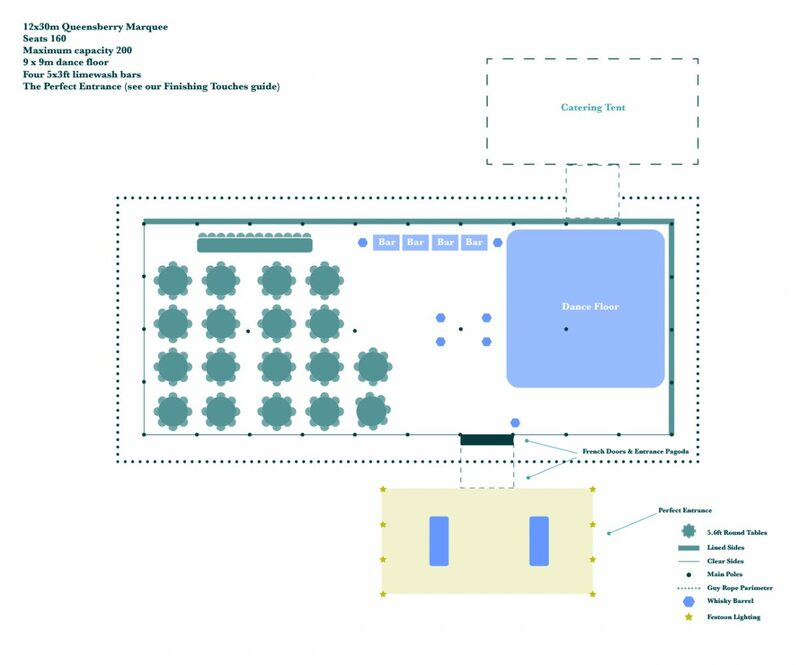 Take a look at the layouts and if you have any questions, all you have to do is ask! 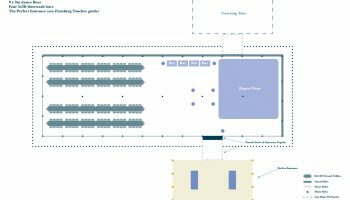 Layouts are flexible, these are just some ideas of how it could be done.